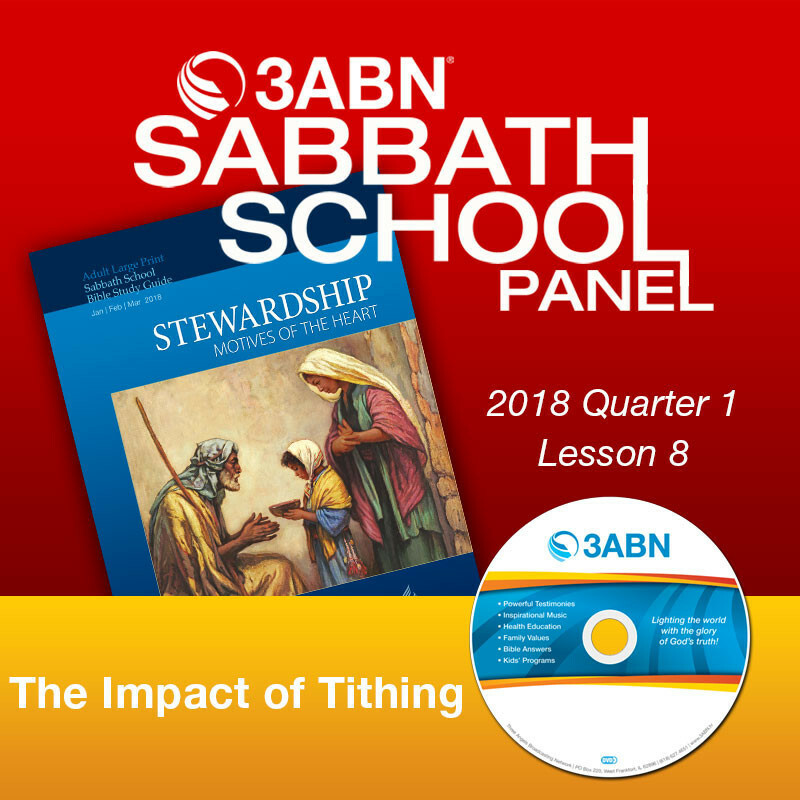 2018 Q1 - Lesson 8: "The Impact of Tithing"
“Do you not know that those who minister the holy things eat of the things of the temple, and those who serve at the altar partake of the offerings of the altar? Even so the Lord has commanded that those who preach the gospel should live from the gospel” (1 Corinthians 9:13, 14, NKJV). Tithing is an important expression of faith. Today, the tithe is for the support of the gospel. 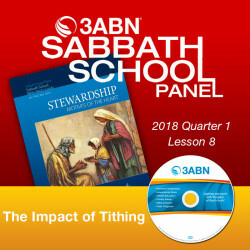 The impact, use, importance, and methods of distribution in tithing are designed for our spiritual growth in supporting God’s work and providing the financial foundation for preaching the gospel. This is God’s plan and has been called the first step that a faithful steward takes. We will continue our look at tithing: its distribution, what it means to others, and what impact it has on our spiritual lives.